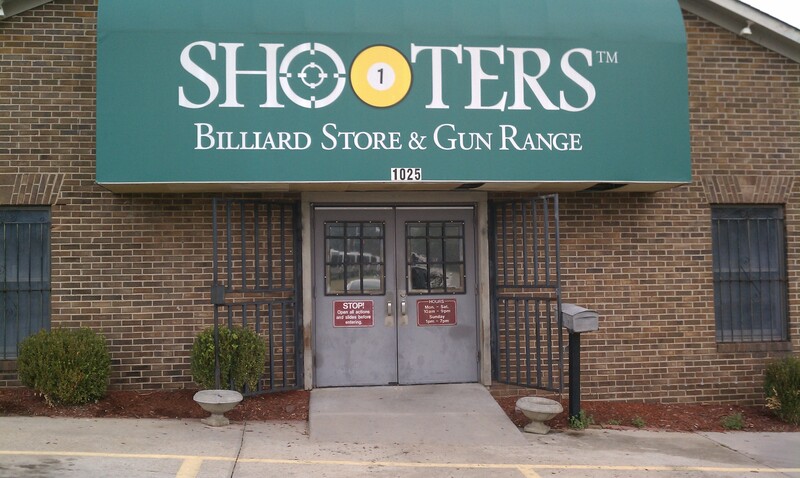 Basic/beginner or advanced instruction is available by appointment with a certified NRA instructor. Typical instruction is a one-on-one or couple with the instructor. Sessions typically last 3 hours, but may take longer or shorter based on the needs and progress of the student(s). Sessions are limited to 3 people, however larger groups can be accommodated with enough advanced notice. The cost of instruction is $125 per person. This includes instruction on multiple firearms types, calibers, and range time. Participants will learn the "10 Commandments" of firearm safety along with proper trigger control, grip, target acquisition, and stance BEFORE firing any gun as part of the course. Personal defense and local laws will also be touched on. Additional topics are covered upon request. A variety of guns (revolvers and semi-autos) will be used in the session to include calibers ranging from 22 up to a 45 ACP. Other firearms can be included upon request. This class will build confidence in your ability to safely handle and shoot your firearms. Proper practice will improve your skills quickly and we will work with you for additional training or any special needs.